Some people like to spend their vacations laying by the pool and enjoying cold drinks while soaking up the sun. Others try to find as much adventure, fun, and excitement as possible. If you fall into the latter category, you are in luck because Captain Hiram’s Resort has a multitude of water activities that will help you get your adrenaline rush. There are pontoon boats available if you would like to explore Indian River Lagoon at your own speed. 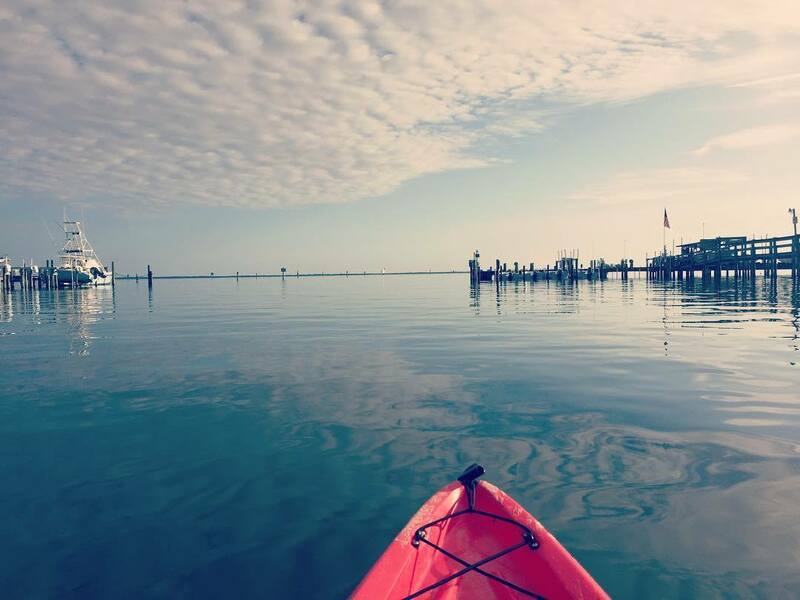 Beginners and seasoned veterans alike will enjoy the surfing and paddleboarding in the area. If you would like a bit more structure to your adventures, then the fabulous bike and kayak tours might be the best thing for you. Of course, if you consider yourself an angler, there is fantastic fishing in the Indian River Area. 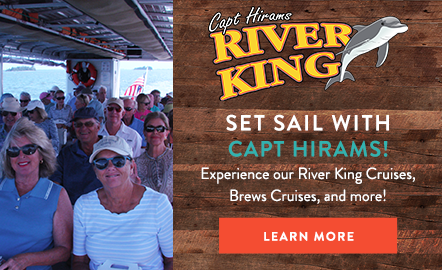 You can set up any of these fun-filled and exciting experiences with Captain Hiram’s Adventure Center. We look forward to helping you plan the perfect outing!